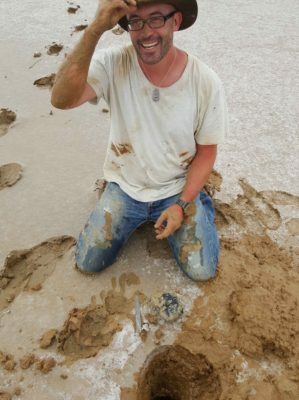 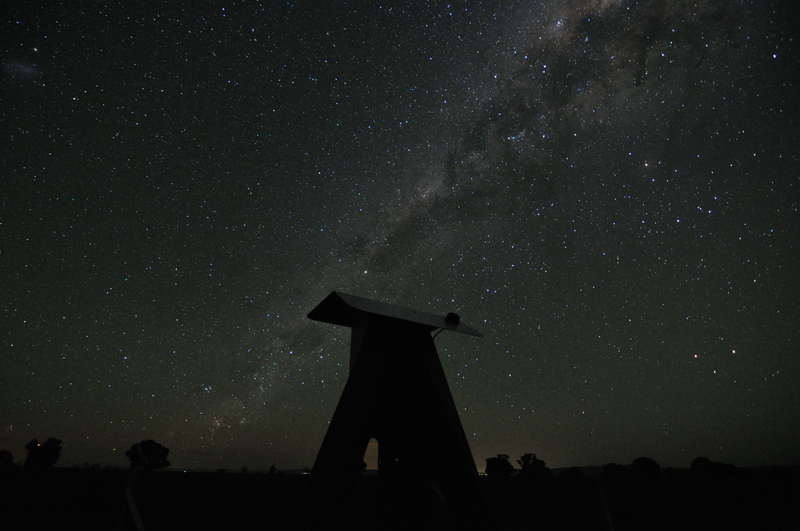 Desert Fireball Network uncovers the mysteries surrounding our Solar System origins studying meteorites, fireballs and their pre-Earth orbits. 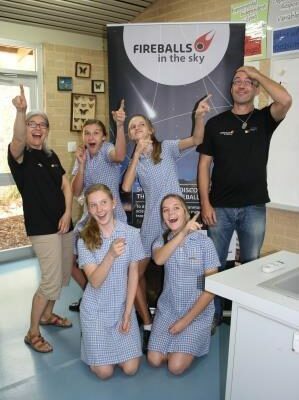 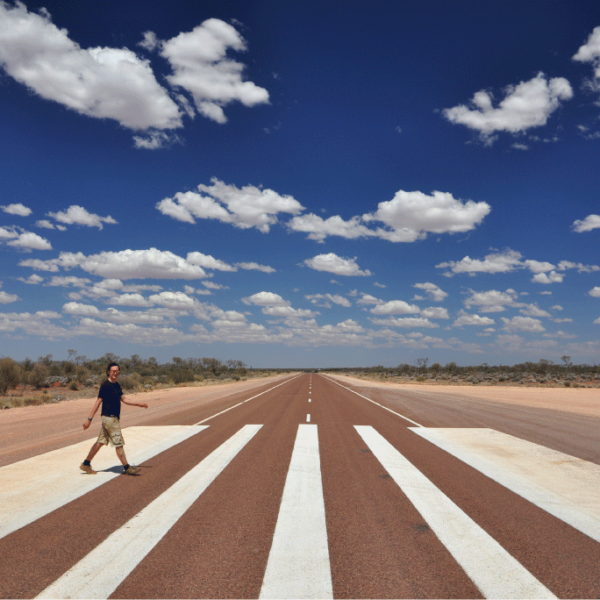 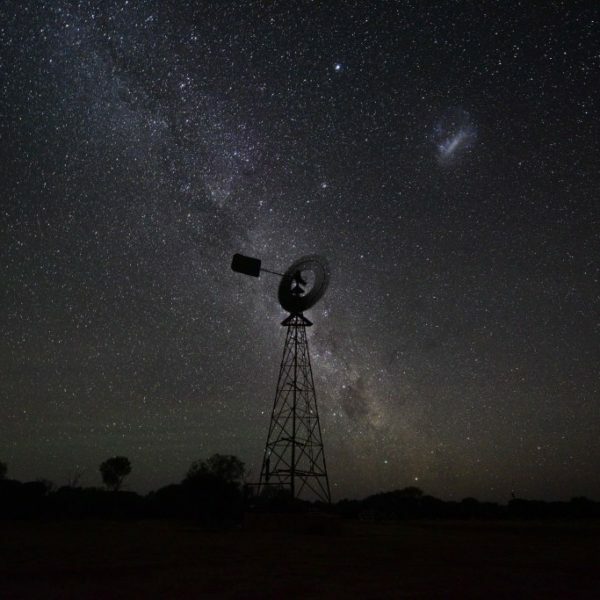 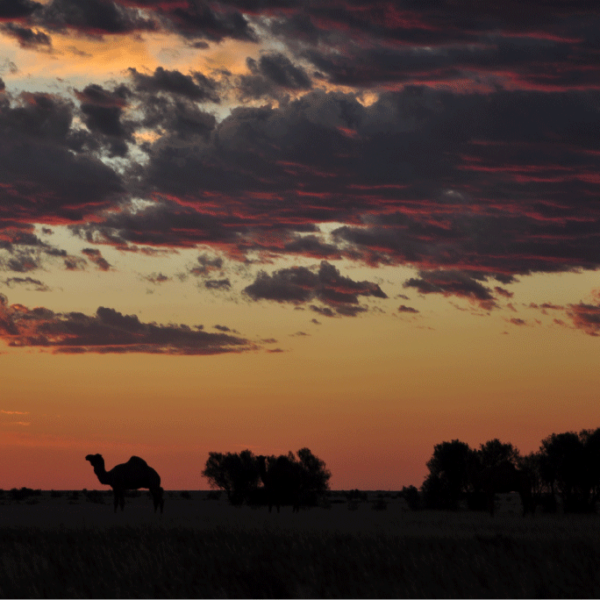 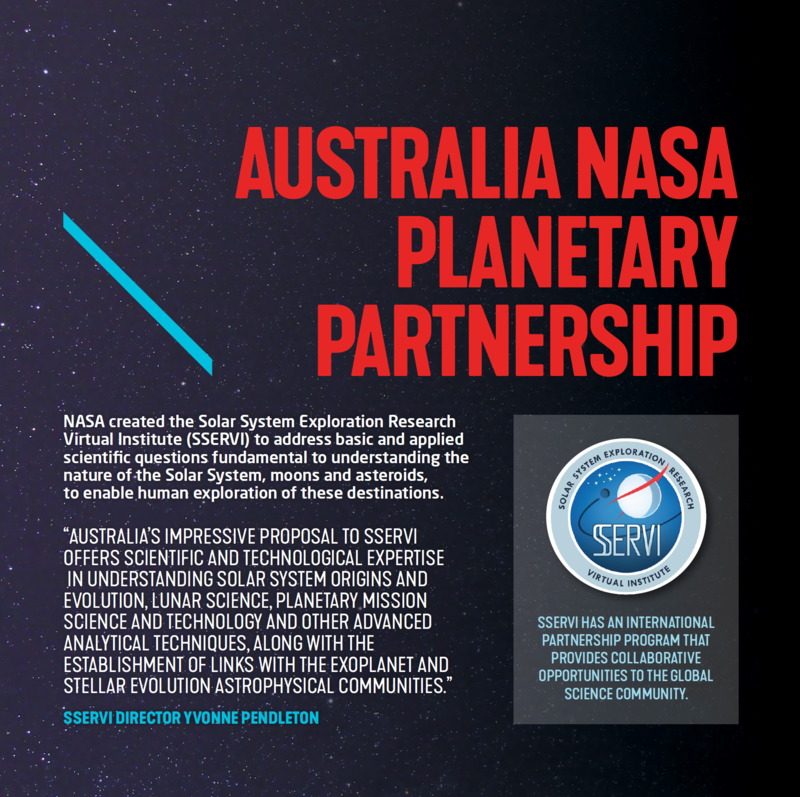 It’s part of the growing Space Science and Technology group at Curtin University. 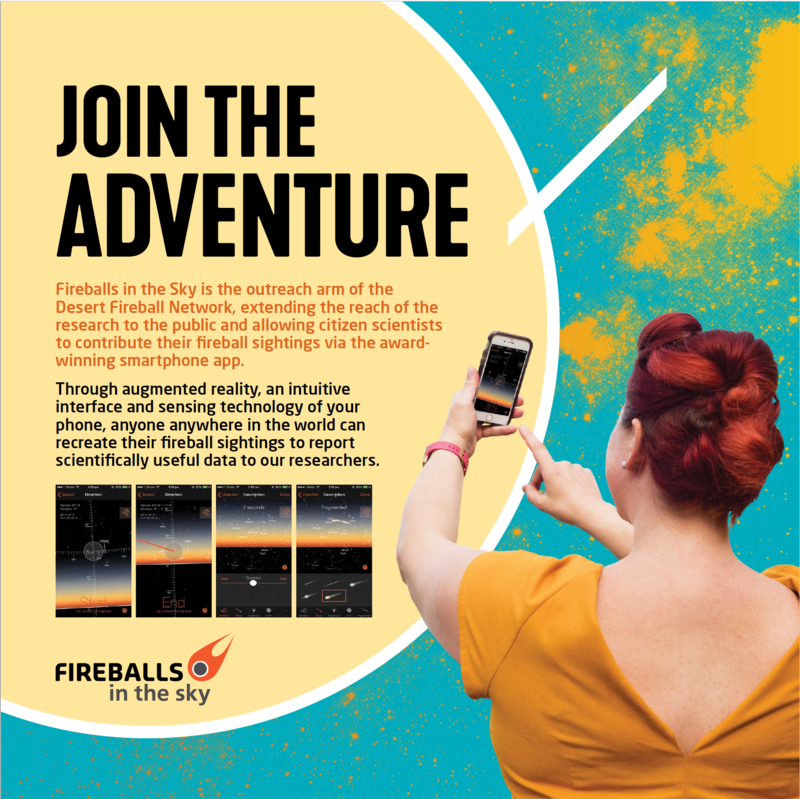 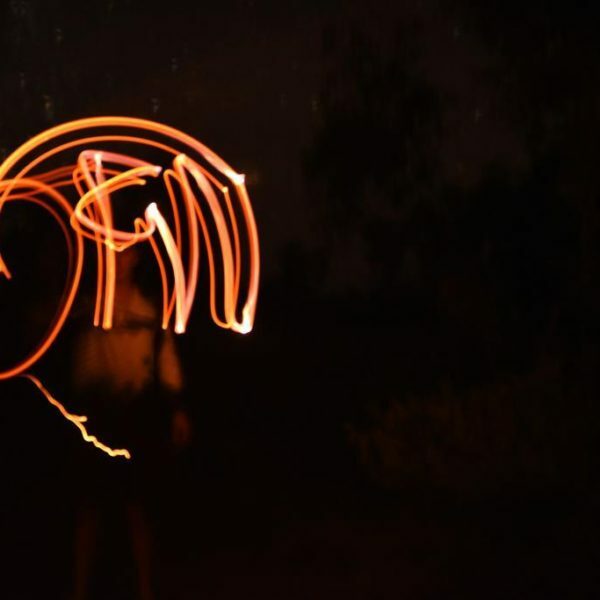 Fireballs in the Sky is an innovative citizen science program that connects the public with the research of the Desert Fireball Network through the multi-award winning collaboration with science communicators. 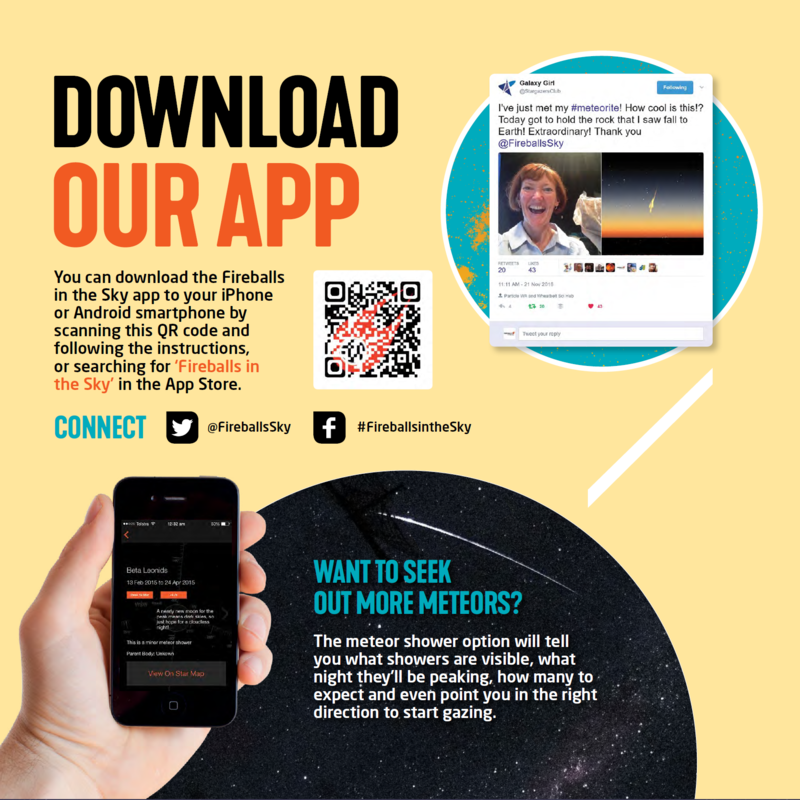 Together with NASA, the Desert Fireball Network and Fireballs in the Sky are rolling out worldwide to become a Global Fireball Observatory through the Solar System Exploration Research Virtual Institute.